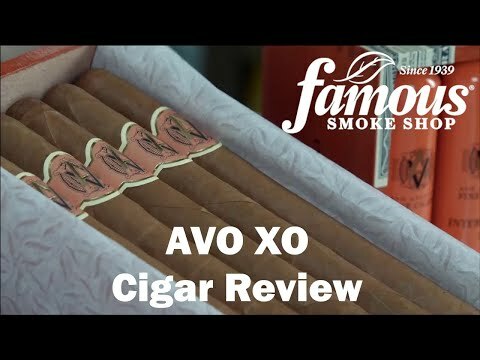 The very best cigars that AVO has to offer are most definitely their AVO XO Notturno Tubo cigars. 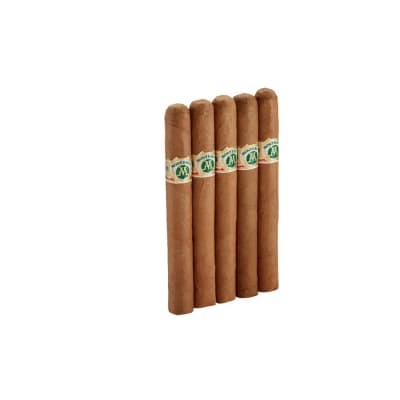 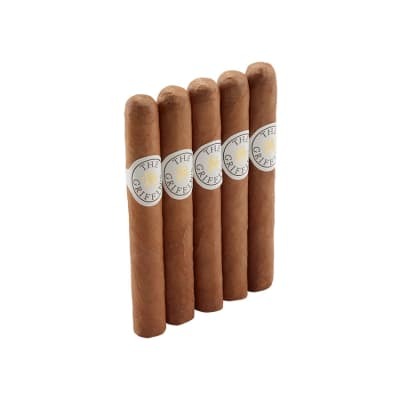 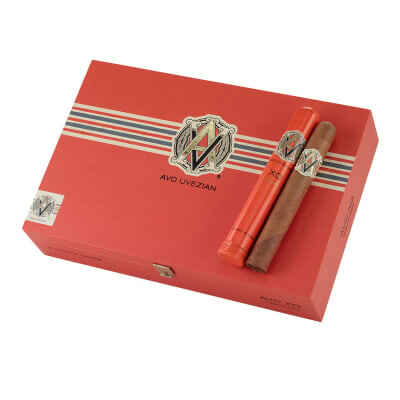 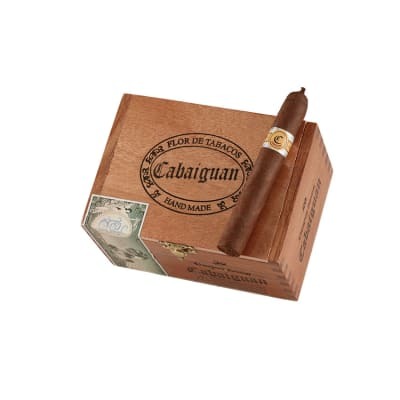 It is difficult to put into text the complicated flavors, including nutmeg, roasted nuts, and coffee that are incorporated into these particular cigars. 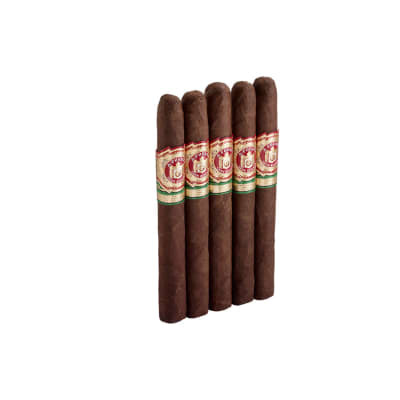 The result is a delicately balanced flavor.